We've picked six of the best deals, so you can shop smart and get on with your gymming. 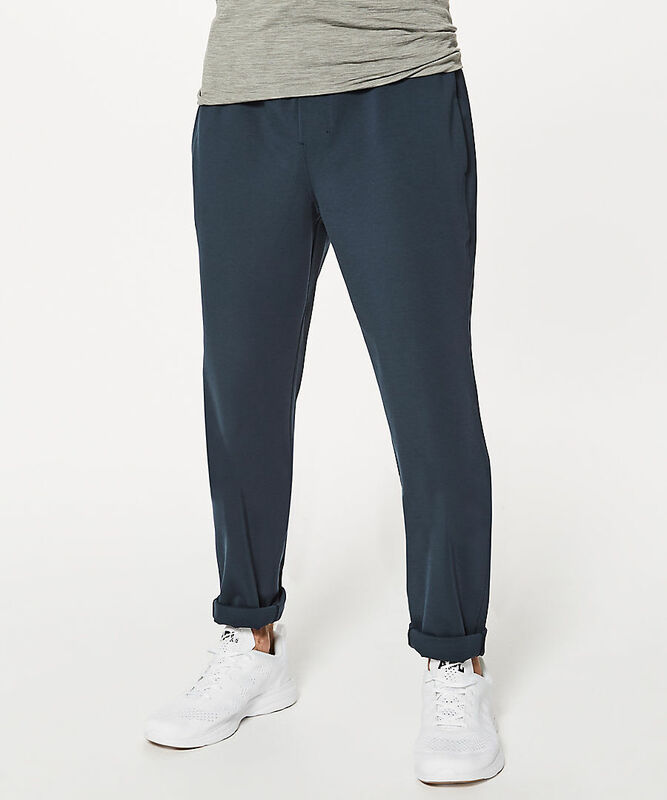 These stretchy, sweat-wicking pants are the ultimate in comfort, but they're chic enough to wear anywhere. They even have zippered pockets, so you can be sure your phone and other necessities are secure. These perforated, quick-dry shorts are sure to keep you cool, and the handy waistband pocket is a feature all women's clothes should have, honestly. Even better, the loose silhouette is designed to fit thighs of all sizes. Activewear companies know a lot about fit and fabric, so even their real-life clothes tend to be soft, stretchy, and sweat-fighting. These are all good things when it's 9000° outside and you have places to be. It's hard to beat the ease of leggings, but sometimes you just don't feel like pouring yourself into earth's tightest pants. This pair gives you a little extra room to breathe, and the 32" length and slightly high waist add to the unrestrained vibe. When you plan to do some serious moving, this tank knows what you need. It's constructed seamlessly to save you from chafing, and it's made with some kind of magic technology that inhibits the growth of odor-causing bacteria (translation: your sweat will smell less bad). 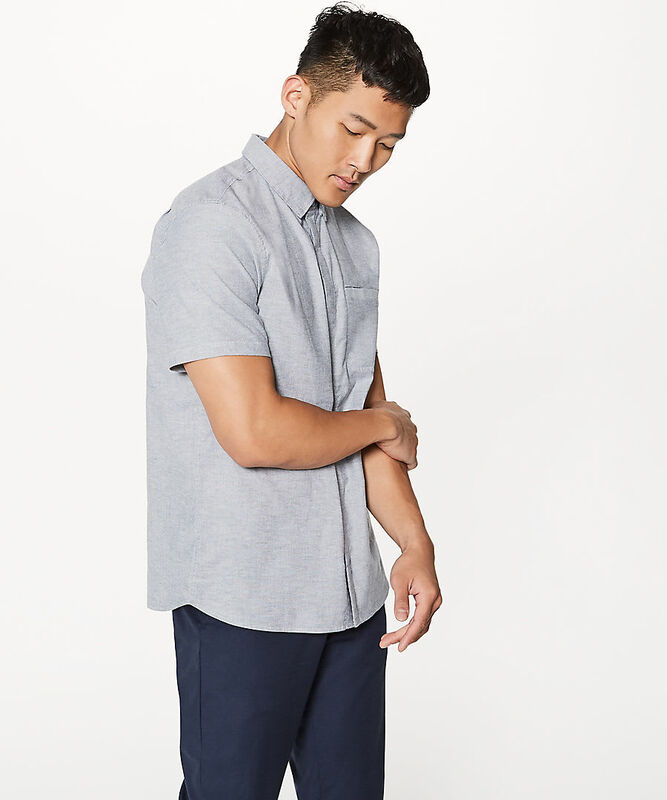 Banish your old baggy shorts and upgrade to this lightweight pair that feels just as slouchy, but looks much neater. Even if the extra-strong weave doesn't matter much to you, you'll appreciate the generous cut and convenient pockets. Readers, what motivates you to get moving? 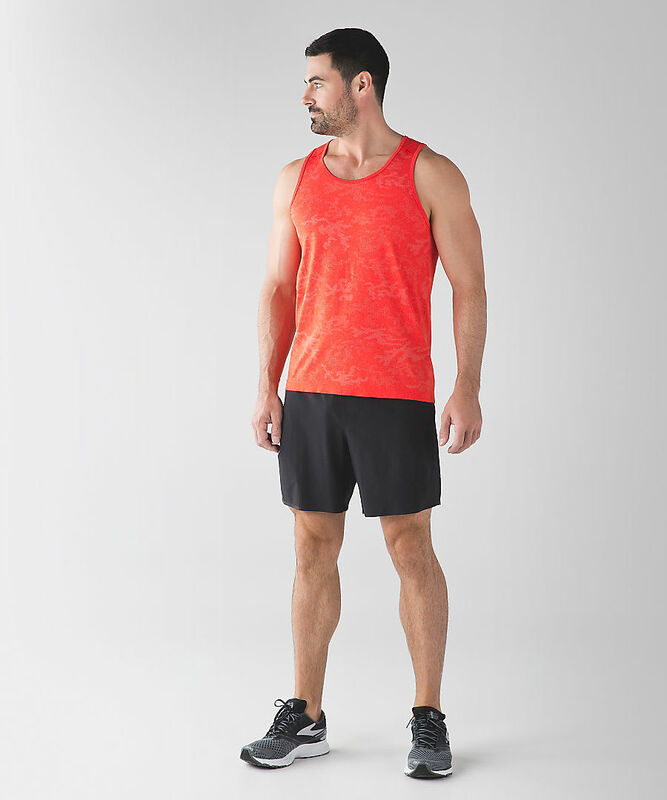 What caught your eye in Lululemon's We Made Too Much sale? Let us know in the comments! Elizabeth Zimmerman is an Associate Editor at DealNews, and she specializes in tap dancing, wearing a lot of colors, making cakes, and sneaking Beatles references into deals. Goo goo g'joob.